Melissa hesitated to answer. It was the dreaded phone call from the mother of the boy her 6-year-old foster child had just punched in the face on the school playground. Melissa’s family brought Joey into their home 2 years ago while his mother tackled the consequences of her addictions. Their family loves really well even welcoming Joey’s mother into their house every Friday for an overnight while she works through her recovery. Joey therefore looks forward to Fridays all week. Friday was a special day. Friday had significance. He knew that he would be with his mama. He didn’t see her struggles, just the face of a woman who he loved. But 2 weeks ago, Friday came and went, and mama didn’t come…didn’t even call. Then again last Friday, no word from her. She had a setback in her recovery. Melissa humbly answered her cell ready to apologize for Joey’s playground punch. Any parent knows that terrible feeling when your child has wronged somebody else’s beloved child. It’s not a fun place to be. I burst into tears hearing this. Can we just pause at her response? So much beauty is said through her words. What if we met the people in our life with a love like that? A love filled with grace and mercy that doesn’t turn when we stumble. A love that says when you wrong me, I still love you. What if we met other people’s children with a grace like that? Our instinct is to pull back. To ultimately feel better about our own children and parenting. But what if we leaned in as a community, not with judgment but GRACE and LOVE? A book that has rocked my world in understanding grace is “Parenting A Wholehearted Child” by Jeannie Cunnion. If you desire to better understand how the grace of God can radically change your family, read it. We don’t know the hidden stories and unseen struggles of the people around us. We often see their actions, not the pain in their heart. For the 6-year-old foster boy longing to see his mother at week’s end… what was it that caused him to lash out? Just 3 innocent words spoken by his friend. And with that his heartbreak came out in a punch. But because one woman chose to lean in, he was met with what he really needed…Love. Kids need other adults speaking truth into them. This is especially important as children reach middle and high school. Often teenagers hear things from teachers, coaches, and other adults they might not receive from their parents. It is a different role than the parent yet can back them up by reinforcing truths from a different angle. Andy Stanley once said, to have influence in a person’s life, we must start with a relationship. We need a relationship before our words will ever have influence. At that point, loving correction can help children see that although their actions may seem justified, there are consequences to poor choices. Our goal is not simply acceptance but changed future behavior. We have the opportunity to affirm in children who they truly are, not who their missteps dictate they are. It is a powerful moment when a child understands their identity is not based on performance or actions, but on who they are as a child of God, forgiven and covered in grace. The easiest way to show love to your friends, is to love their children wholeheartedly. Invest in those relationships. 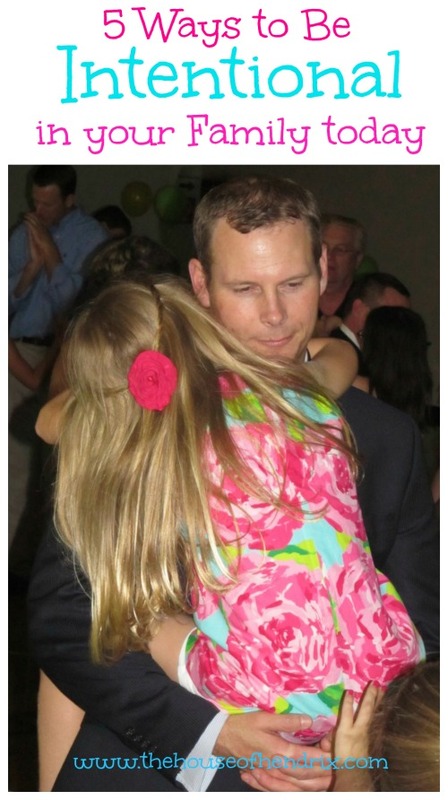 I feel most loved in my life when my friends graciously and compassionately lean into my children when they stumble. They offer hugs, encouragement, guidance and speak truth into their souls. If this post resonated with you, you are welcome to share it through the social media buttons below. I’d love for you to receive future posts straight to your inbox by signing up below. I’d also love for you to join our Facebook community and check our Pinterest boards for more ideas. For two weeks, I’ve been driving around town with Nerf gun bullets on the outside of my windshield. I forget that they are there until people stare, point, pretend to shoot at me, and ultimately laugh. Other kids get a kick out of them in the car-line at school, particularly the high-school students. Let’s back up a bit. My children have been fighting in the car recently. It drives me crazy. I’ve tried time outs, loss of privileges, pulling the car to the side of the road, strategically seating my children away from one another, and even positive reinforcement tactics. Somewhere between their close proximity to one other and a few sensory issues (mostly mine), that stuff just isn’t working for us. Here’s the thing, I don’t like yelling, nor want to. I truly believe there is always a better option…but sometimes I just can’t find that solution in the parenting books. So a few weeks ago when my youngest shot my windshield with a Nerf bullet in protest to my new rule of ‘No Eating in the Car’, I had an idea. I explained to my three children, that I would leave that Nerf bullet on the windshield if they didn’t fight on the way to school. Guess what? Nobody fought. In fact, they laughed, were kind and complimentary to one another, and acted as if they were on the same team. The ride home from school that day was the same way. With dark clouds in the sky, they chatted for 30 minutes about what would happen to the Nerf bullet if they windshield wipers went on. Their laughter was contagious. 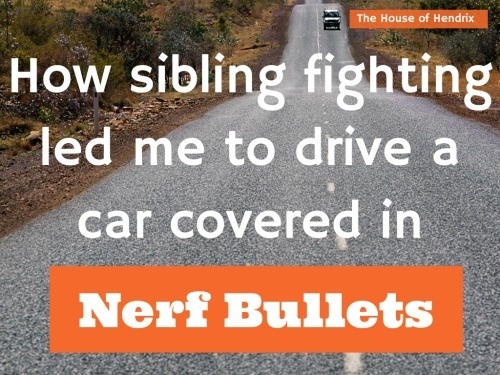 Every day that you don’t fight, you may add a Nerf bullet to the car. Every time you disagree or complain about anything, we turn on those windshield wipers and a bullet is removed. You may not relocate somebody else’s bullet without their permission. A bullet though may be relocated or removed by mommy at any point. Not only are my kids not fighting in the car, I’m enjoying listening to them interact and plot the destination of their next bullet. 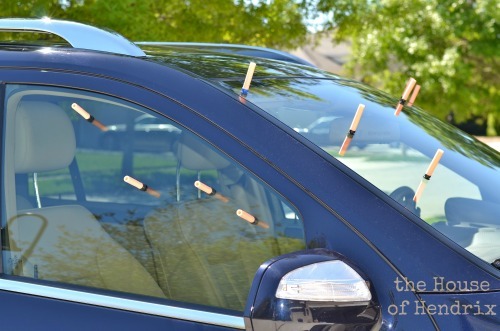 I’m obviously not suggesting that everybody go put Nerf bullets on their windshield to keep their kids from fighting, but I am suggesting that sometimes we can’t find the answers in the parenting books. 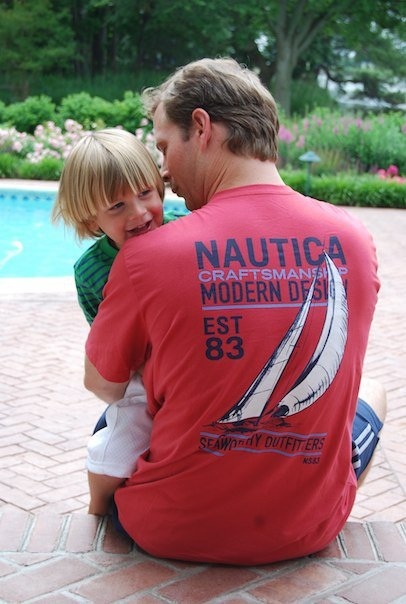 We need to stop feeling inadequate that great parenting tools aren’t clicking with our family. Each family is uniquely designed and made up of specific personalities. Parenting is not one size fits all. What works for me, may not work for you, and that’s ok. I’m learning that sometimes an unconventional idea is exactly what my family needs to push through a tough phase to move on to the next. Our family was struggling in the car and we needed to break that cycle of fighting because, only then, were my kids at a teachable place to address the deeper issues of respect and tolerance. This game will hopefully not be around in a month, because I’d prefer to drive around town not looking like the victim of a Nerf Attack, but it broke our cycle of fighting and yelling, and has allowed us to engage in more effective conversations about changing the way we treat each other. 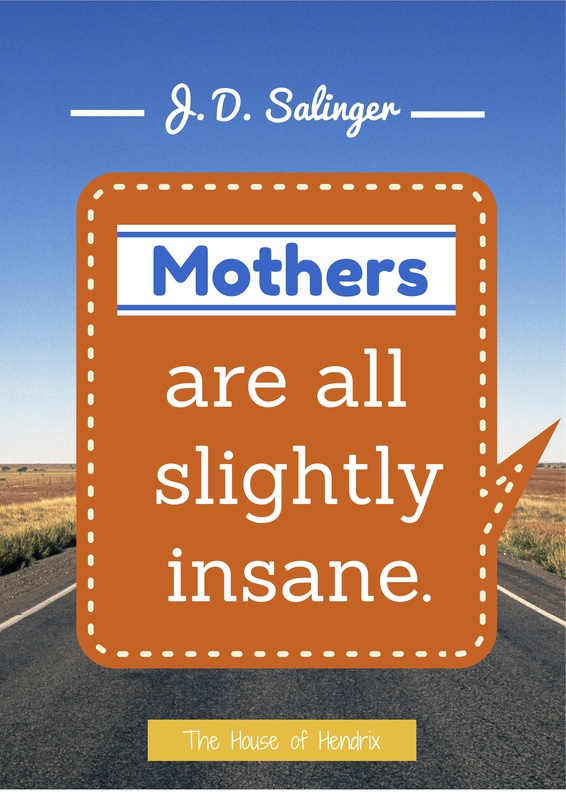 So consider embracing that unconventional idea that just might click with your family. You may find your instincts are more effective with your children than anything you read, and that adding a dose of laughter to your area of greatest frustration, opens the door to joy where yelling once reigned. Allison Have you checked out our Intentional Parenting or All Things Kids board on Pinterest? I’d also love to invite you to receive future posts by the House of Hendrix below and join our Facebook community. If this post resonated with you, you are welcome to share it through the icons below. One minute they’re there, the next minute they’re gone. 20,000 photographs…births of my children, school plays, Christmas mornings, the last photographs of grandma…all gone. In a matter of moments, with the crash of my computer hard drive, they slipped through my fingers and became a memory. If I had to name my most treasured possession, my pictures are it…They were it. Next to my computer is an external hard drive…in its package, untouched. I intended to back everything up, but I regretfully put it off. Life is like that. We carry-on taking for granted so many things. In a moment, they can be gone. What else in my life do I intend to “back up” but simply haven’t? What is it I treasure? My photographs, YES! They are a visual representation of my life until now. But they are not my life. They are just pictures of it….and pictures which I can manipulate to tell any story of my choosing. What is it I truly treasure?…the people in those photographs…the relationships in my life today. Do I live in a way that says “I TREASURE YOU”? So today I embrace not what I’ve lost, but what I have. My heart is thankful and challenged to live life more completely. Today I want to be more intentional. Not rush through the bedtime routine with our children. They feel my love through the tickling of their backs, my breath on their foreheads, and my arms snuggling them tight. They crave my touch. That trust, that physical closeness brings, opens up their hearts for deeper conversations. As the lights go out and their minds settle from the distractions of the day, I get that glimpse into their soul. Their anxieties. Their passions. Their unanswered questions. But I rush it. Every night, I cut them short. But not tonight. Encourage my spouse more– There are certain areas I feel awkward intentionally encouraging him in. It feels contrived. It’s easy to compliment him on what a great father he is, or his handiness around the house. But in other areas, I listen, offer my perspective, and problem solve…but I rarely encourage. Yesterday I decided to intentionally encourage him before work. I affirmed in him some of his God-given qualities which were going to be utilized in him that day at the office. I half-expected him to laugh, but he didn’t. He hugged me and didn’t let go. Today I’m going to encourage him more. The people in my life to know my heart. I don’t know what tomorrow holds. A car crash could change everything. It did for my aunt who left her 4 children weeping over her grave. Do the people I love know it? Have I told them, shown them? What about my friends? Do they know what I cherish about them? Sometimes I don’t say it. Do you have a friend who has made a huge impact on you but she doesn’t know it? I do. On her birthday I showed her my heart. I told her why I thought she was different. Why I cherished her insight. I shared the impact and influence she has had on my life. I laid it all out there. We weren’t at that intimate level in our friendship either, so I was vulnerable…but I wanted her to know. She could die tomorrow. I could. Nothing was left unsaid and our friendship is that much stronger. Today I am reminded to not withhold my affection from those in my life. I want them to know my heart. Stop the judgement. Life’s hard and we don’t know what other people are going through. I want to be filled with compassion not comparison. I want to extend forgiveness. Am I holding on to a subtle grudge? Are there areas I need to put aside my pride to forgive? Today I want to be sensitive to the needs around me, the ones that may be disguised in condescending comments, cold shoulders, and abrupt tones. Today I want to see through them and meet their real needs with understanding and love. Celebrate life. I don’t want to wait for the weekends to have fun. I want to live it now. I want to celebrate my family. I cherish a life with dance parties on Tuesdays and board games instead of clean kitchens. I want an ice cream sunday party just because we’re all together. Today I want to celebrate that I get to live this beautiful, imperfect life for another day. Today is a gift I treasure. I’m grateful for my readers and would love to have you follow The House of Hendrix below. We would love to have you join our FACEBOOK COMMUNITY or find me on PINTEREST. Great books for your Tween daughter...about being a tween. © 2013 Allison Hendrix Written content, photographs and graphics are the property of Allison Hendrix unless otherwise stated. Short excerpts (less than 3 sentences) and one image may be used provided clear credit is given along with the appropriate link to the original page on this website.